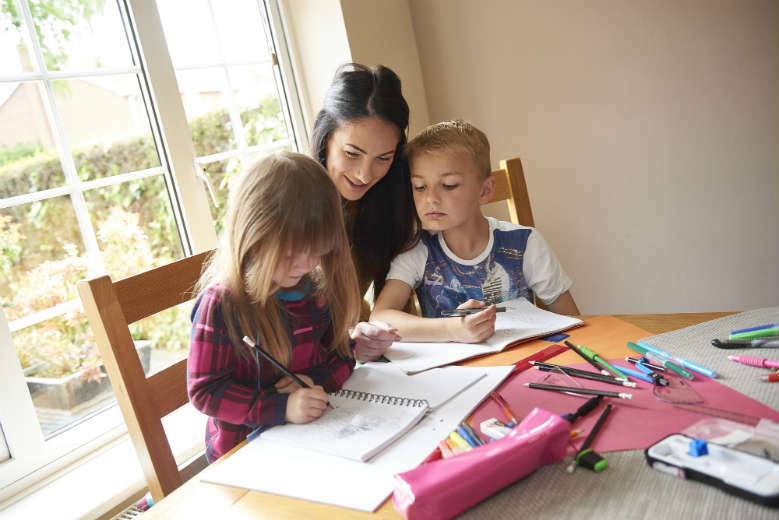 Even though the summer feels like it goes on forever (keeping the kids entertained for six weeks straight is no mean feat), the first day back at school will be here before you know it. So that it doesn’t sneak up on you (like it has a habit of doing), we’ve created a back to school checklist with all those new term essentials your little one’s going to need. 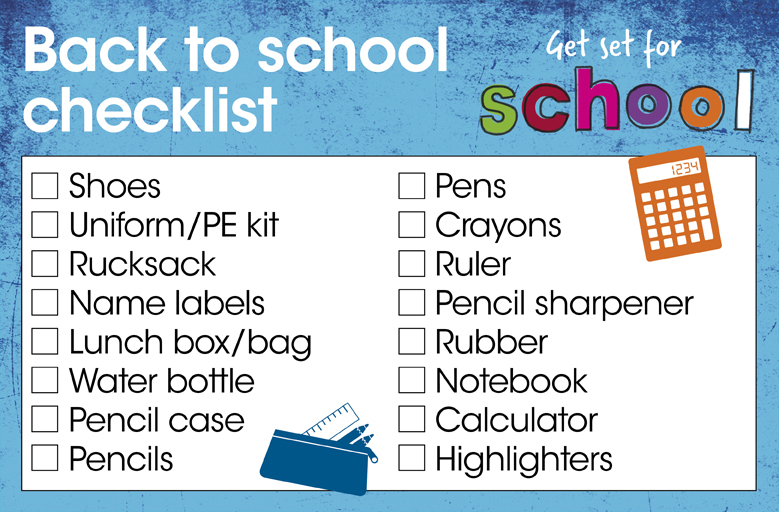 From lunch boxes to brand new stationery and pencil cases, we’ll help you take the stress out of the planning so you’re ready to roll when the first day back comes around. Simply print it out and you’re good to go. What’s your back to school routine/plan? Drop us a line on Facebook, Instagram or Twitter.